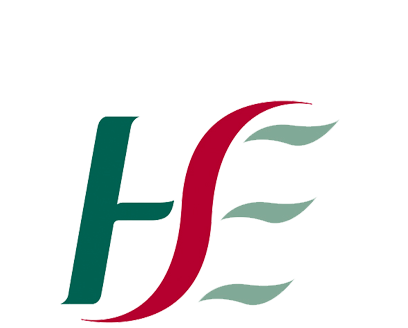 It is a large organisation of more than 100,000 people, which runs all of the public health services in Ireland and manages services through a structure designed to put patients and clients at the centre of the organisation. The HSE provides help, support and information for those affected by domestic or sexual violence. Cosc is the National Office for the Prevention of Domestic, Sexual and Gender-based Violence. Cosc is an Irish word and means ‘to stop’ or ‘to prevent’. Following a Government decision, Cosc was established in June 2007 with the key responsibility to ensure the delivery of a well co-ordinated ‘whole-of-Government’ response to domestic, sexual and gender-based violence. The work of Cosc covers issues relating to domestic and sexual violence against women and men, including older people in the community. The office is an executive office of the Department of Justice and Equality. It is situated within the Department, but has been given a remit to address domestic, sexual and gender-based violence from a cross-government perspective rather than solely from that of the justice sector. Cosc’s role covers co-ordination across the justice, health, housing, education, family support and community sectors. This work includes close interaction with non-governmental organisations (NGOs). 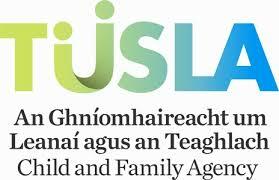 On January 1st 2014, the Child and Family agency became an independent legal entity, comprising HSE Children & Family Services, Family Support Agencyand the National Educational Welfare Board as well as incorporating some psychological services and a range of services responding to domestic, sexual and gender-based violence.